FROM 11th – 16th March, Longmores Solicitors and Baxter Harries are each offering a free will writing service in exchange for a donation to Accuro (Care Services), a local charity supporting people with disabilities in West Essex. This will be an opportunity for residents to make a will or update an existing will, whilst supporting the charity which holds a range of interactive clubs throughout Uttlesford, Harlow and Loughton for people with disabilities. Please contact the solicitor of your choice: Longmores Solicitors on 01992300333, or Baxter Harries on 01277362332 to arrange an appointment. Accuro Care Services work across West Essex, providing a range of services to families with children and adults with a disability. These include respite care, leisure and social activities, support and advice. 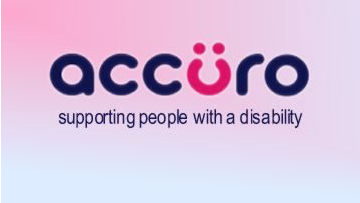 Accuro’s projects take place in Harlow, Epping and Uttlesford and the children and young adults we support have various conditions, learning and physical disabilities. For more information about Accuro, visit their website – www.accuro.org.uk.